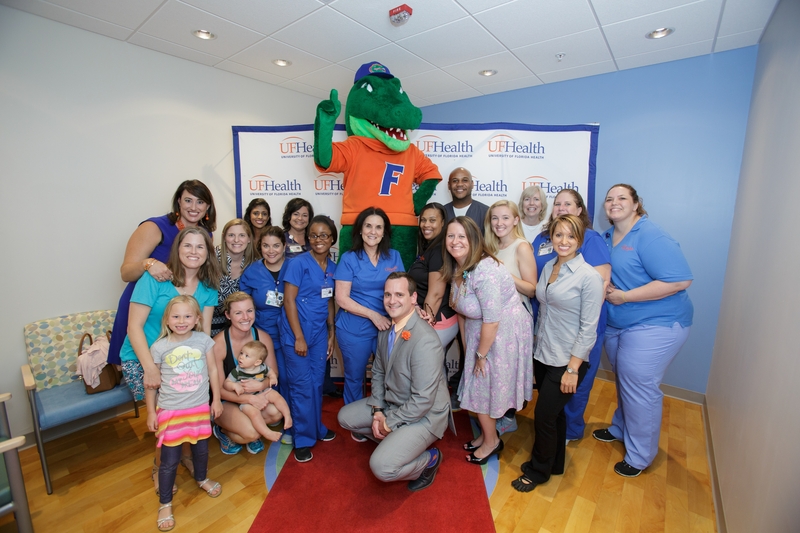 Thank you for choosing UF Health Pediatrics – Tioga for your child's health care needs. 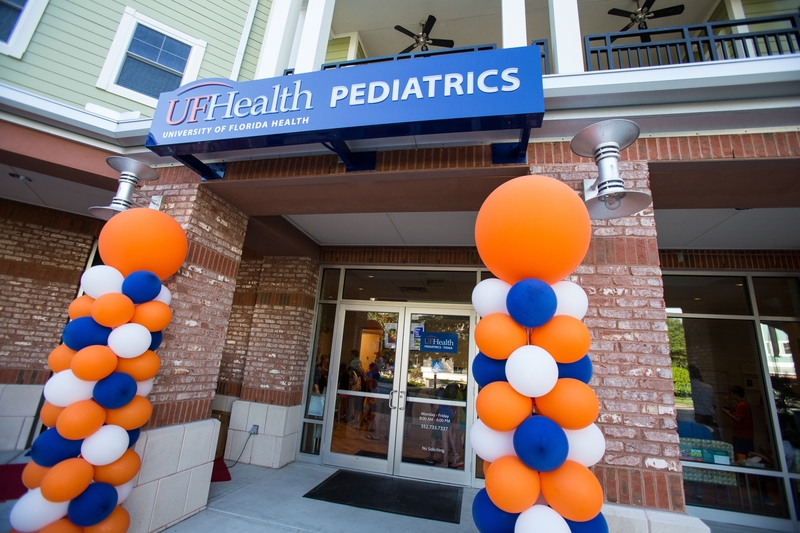 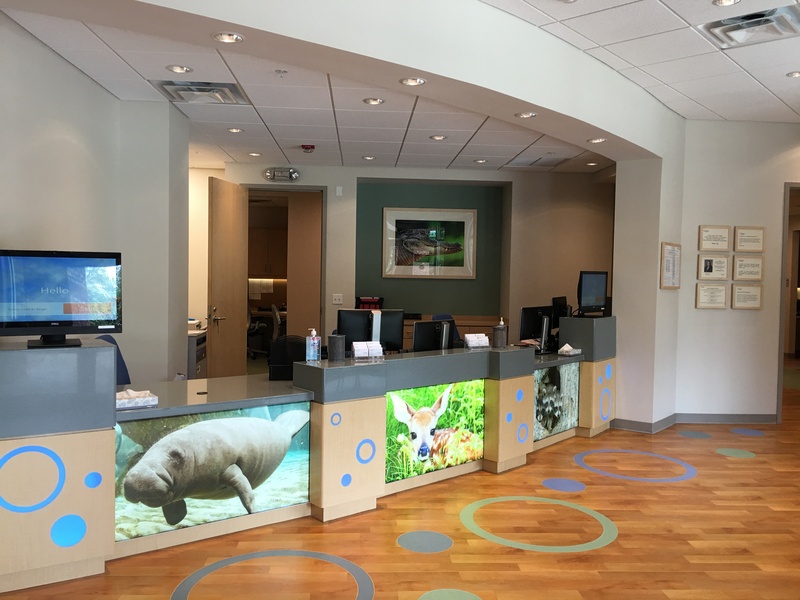 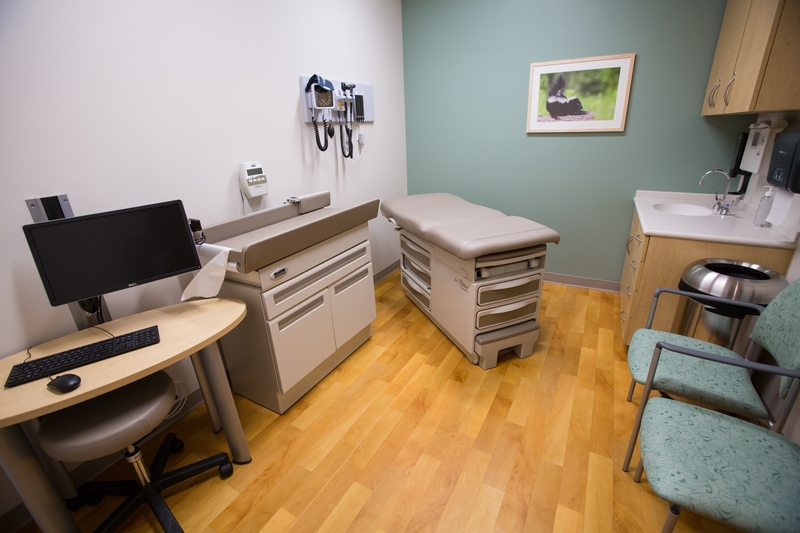 Our physicians are faculty members at the University of Florida, certified by the American Board of Pediatrics and expertly trained to provide patients with the full spectrum of pediatric services Our courteous and friendly staff looks forward to serving you! 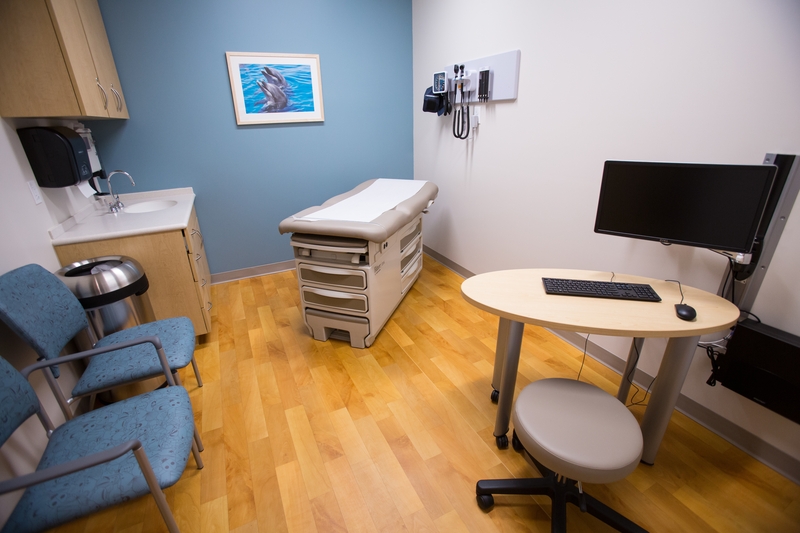 To obtain a copy of your medical records from UF Health Pediatrics – Tioga, please contact 352-733-7337.